You’ve done some research and narrowed your options down to the car or truck you’ve always wanted. Next, you pull out your phone and look for a used car dealer near Valparaiso, browsing their inventory until you find the one you want. Before heading to the dealership, follow these three preparation tips. Ask yourself, “What do I want to get out of my dealership visit?” Do you want to take a test drive, or do you simply want to see what’s out there? Are you a tire-kicker, or are you ready to drive your next vehicle home today? As simple as it sounds, it’s surprising how many buyers fail to set goals. By doing this, you’ll save time and get better service. 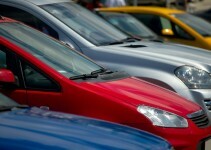 Before you go to a used car dealer near Valparaiso, it’s a good idea to assess your finances. 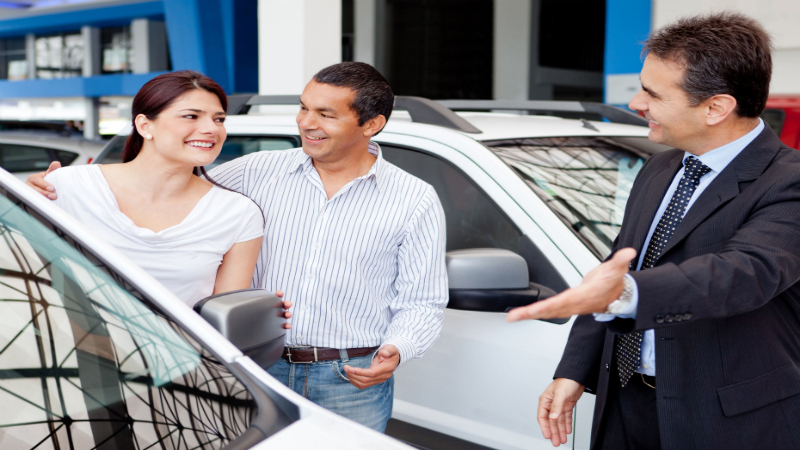 Are you going to lease a car or get a loan? Are you offering a down payment, or are you looking for a sign-and-drive deal? Your credit rating has much to do with the solutions you’ll find, and by learning about it, you’re more likely to end up with a car you can afford. It seems time-consuming to get a loan, but some dealers make it easy and fast. By getting pre-approved for financing, you’ll save time and aggravation. Once you’ve chosen your car, submit your online application and get financing right away. Taking this step will make your dealership visit that much easier. Buying a used car can be a nerve-wracking experience, but it doesn’t have to be. By taking these steps, you can lessen the stress of buying your next vehicle. Visit us at GriegerMotors.com or call Grieger’s Motor Sales to schedule a test drive.